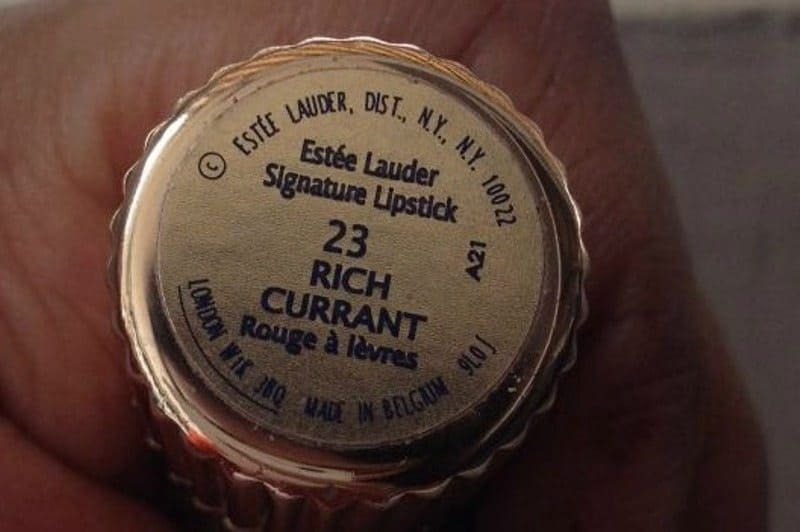 Hello everyone, so I am going to review the Rich Currant Estee Lauder Lipstick today, well I’ve tried my hands on this for the first time, and honestly it was a gift. 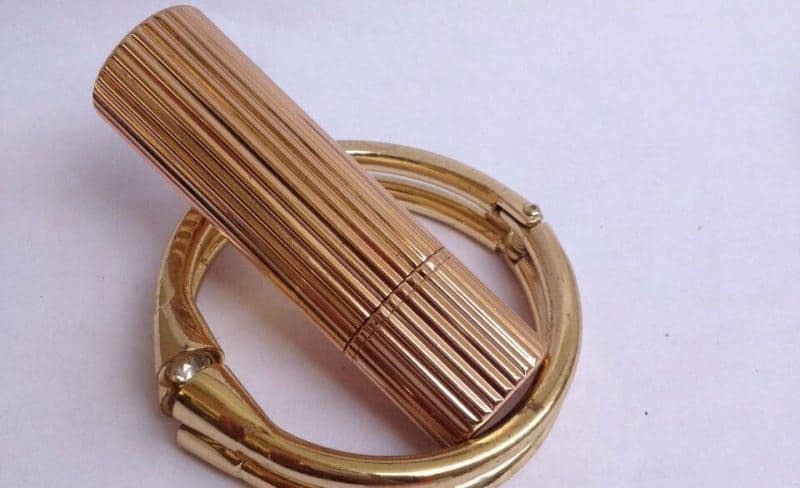 For a start I would say that the body of the lipshade is super appealing, very classy. It is a costly brand for sure, but the purpose is to see whether the entire cost is worth it or not! I have been using this shade since more than 2 months now . This is a shade which we and our mother’s both can share in common. It’s a berry kinda shade. This is a super pigmented lip color, which adds a lot of lusture to your lips, the color is not at all a loud one, it is a berry colour. According to me it will suit the Indian tones completely! 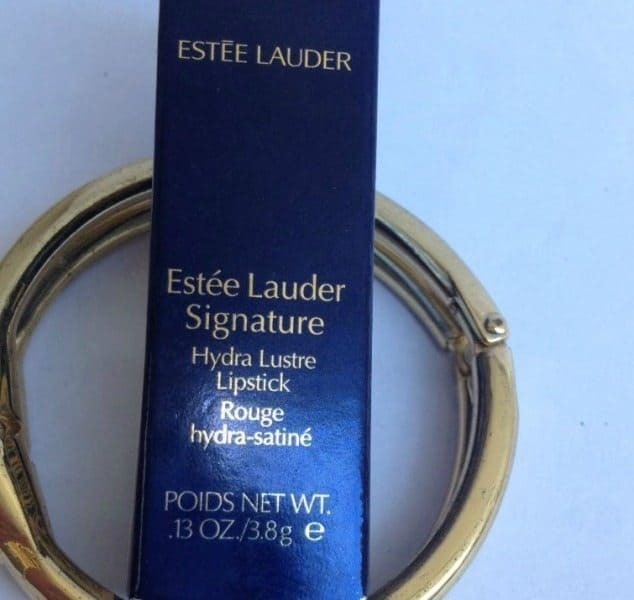 The lipshade comes in a dark blue packaging, the body of the lipstick is gorgeous with a rusty gold color, the body of the lipshade is heavy enough. 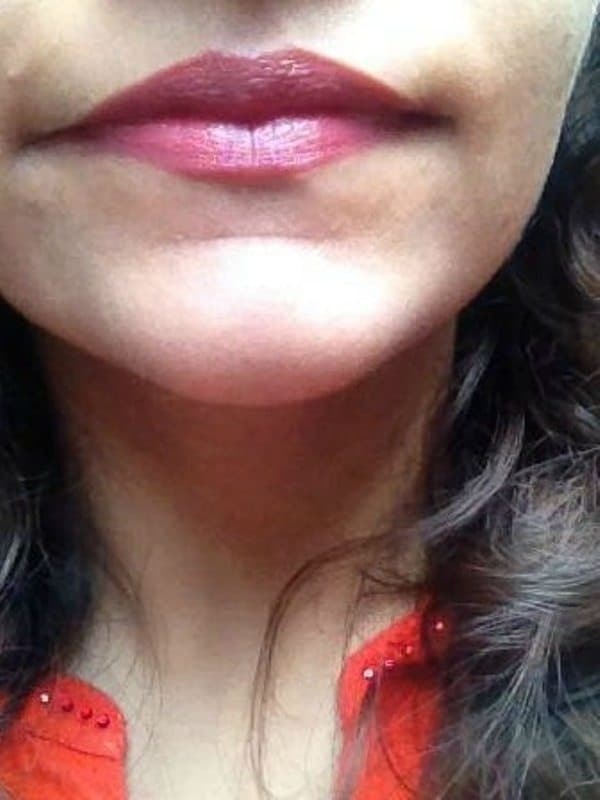 The name of the shade is mentioned at the bottom of the lipstick. Jit has a normal twist up body. As I have mentioned earlier that it is in a normal twist- up packaging so the usage is pretty simple, it is not a matte lipshade, it is a highly lustrous lipshade, which makes your lips look hot and seductive. You will be needing 2-3 applications of it! My experience with this one has been fine.The texture of this lipstick is very soft. It sits comfortably on the lips.Being creamy, it does not accentuate lip lines at all. It is highly pigmented,one swipe is good enough to give a good color payoff.The staying power of the lipshade is just 2.5 to 3 hours.The lipstick comes off very evenly. Its not a dark shade, you can carry it off anywhere and anytime. 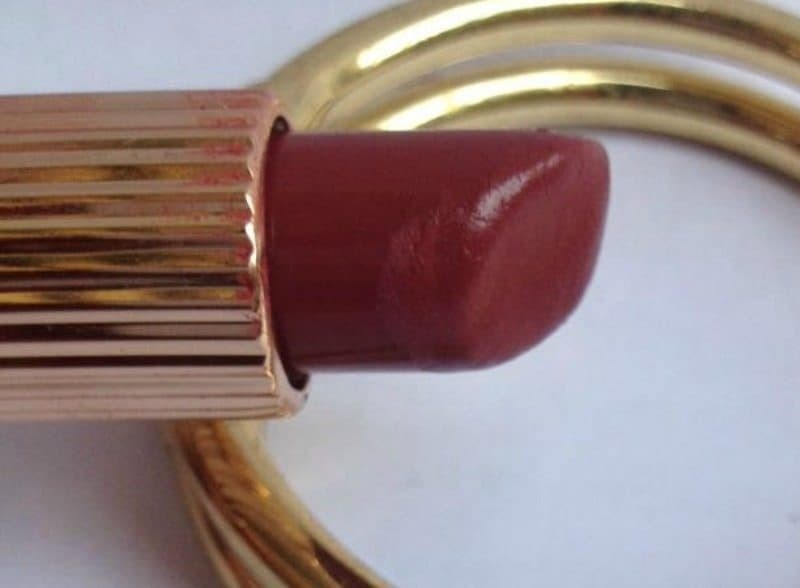 I feel its a shade more suited to the older ladies, but anyway its absolutely rich and classy. it smells like real berries, and tastes superbly yum:p. It rarely transfers. But no staying power without transfer, makes me wonder where this stuff evaporates!! Well the only reason I can recommend you this one is because of its texture, it might not be very easily available and is expensive too, do not opt for it if you can find substitutes! More Estee Lauder Products ? Pixi Glow Tonic – Best Face Toner Ever ? And the shade is a pretty one!